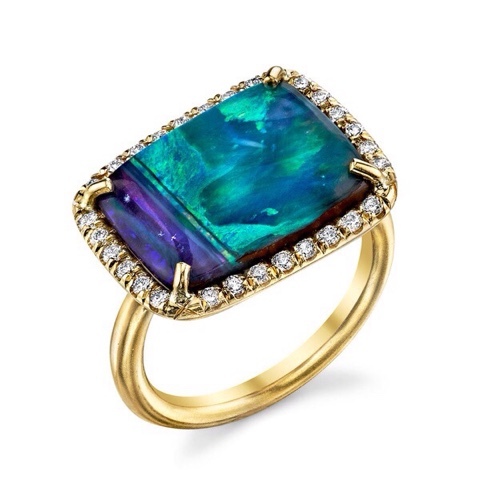 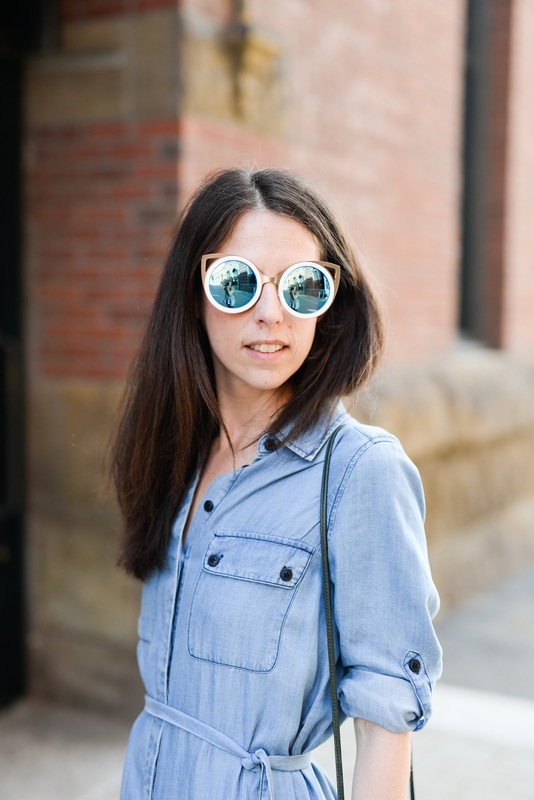 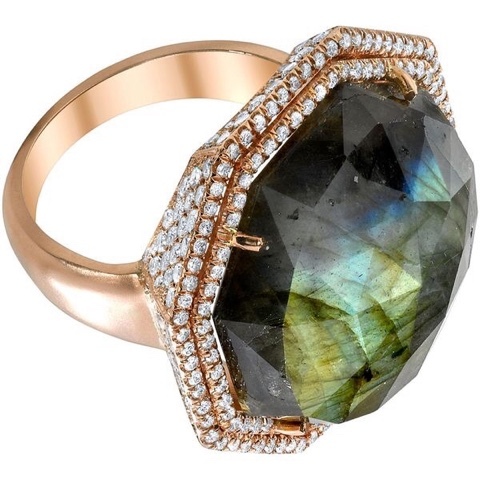 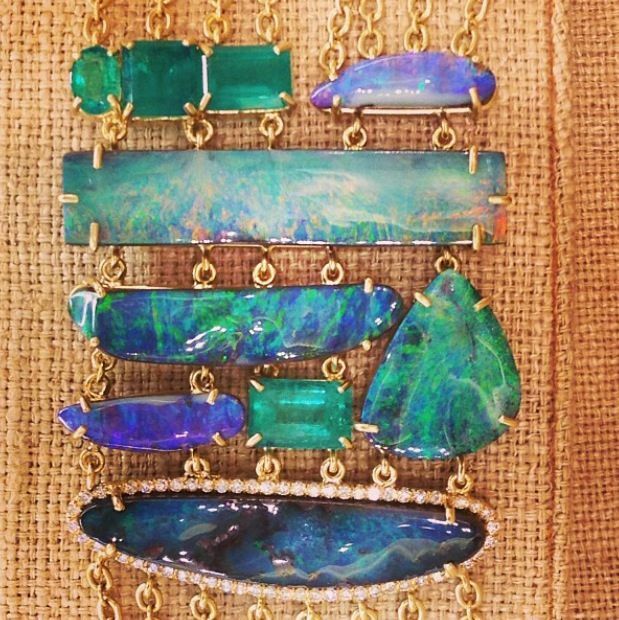 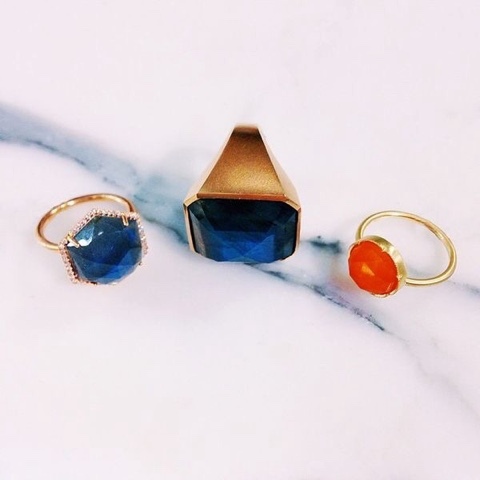 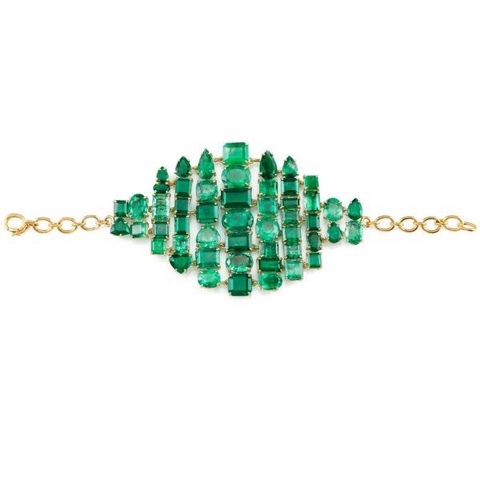 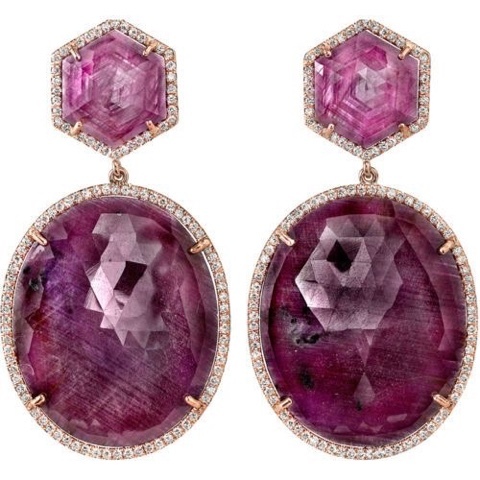 We just adore Irene Neuwirth and her knack for mixing emeralds (our birthstone! 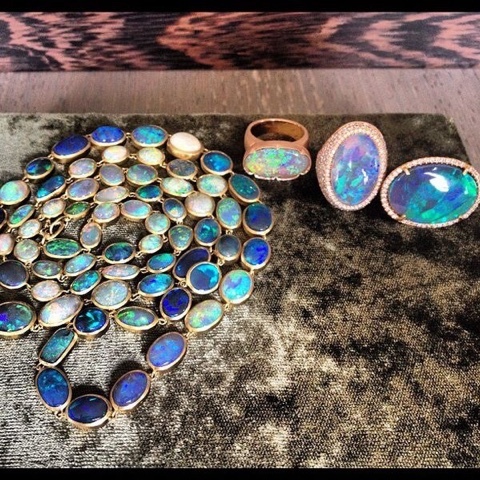 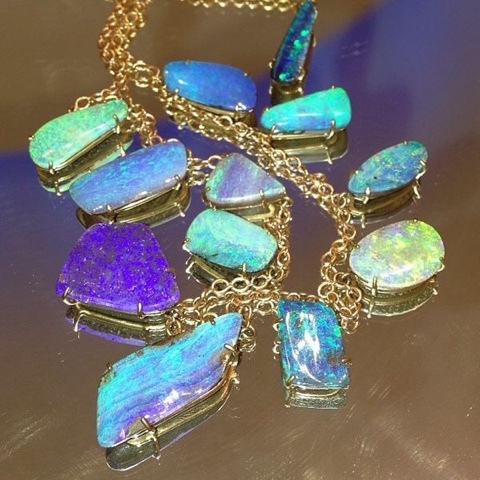 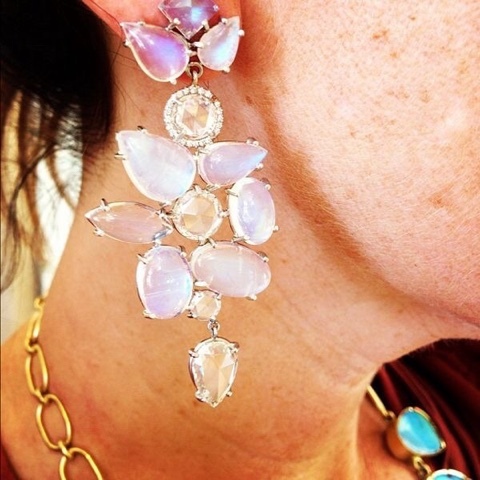 ), opals and diamonds. 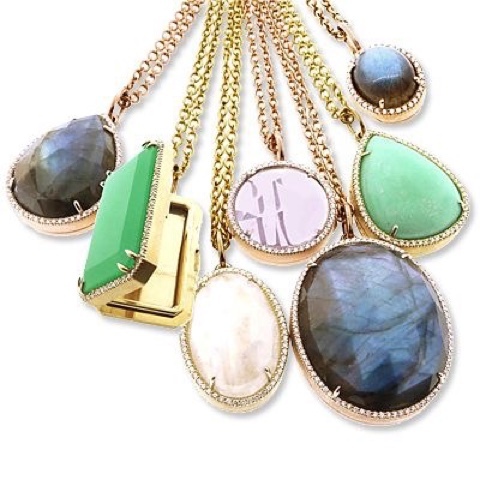 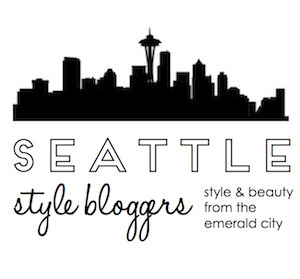 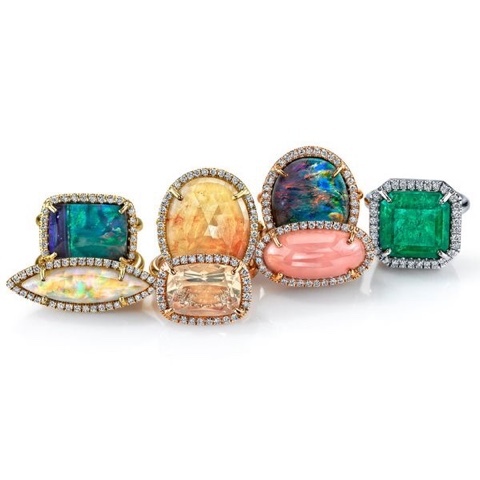 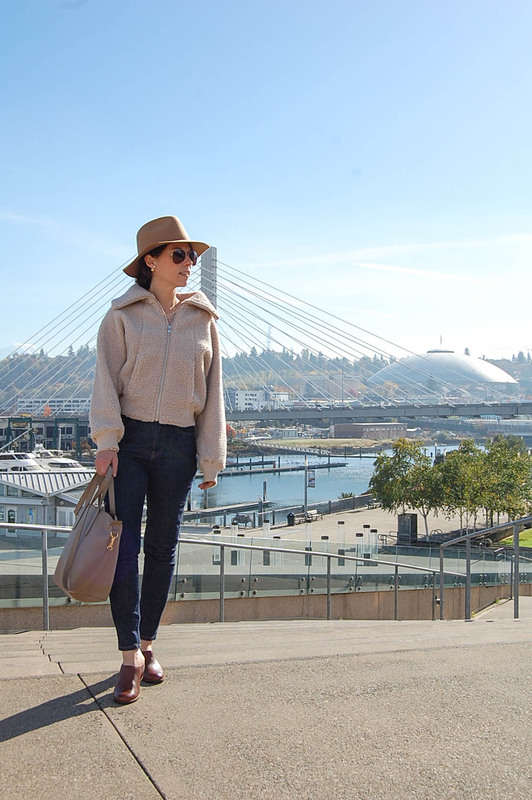 She has us, collectors and coveteurs lining up for her namesake jewelry line!